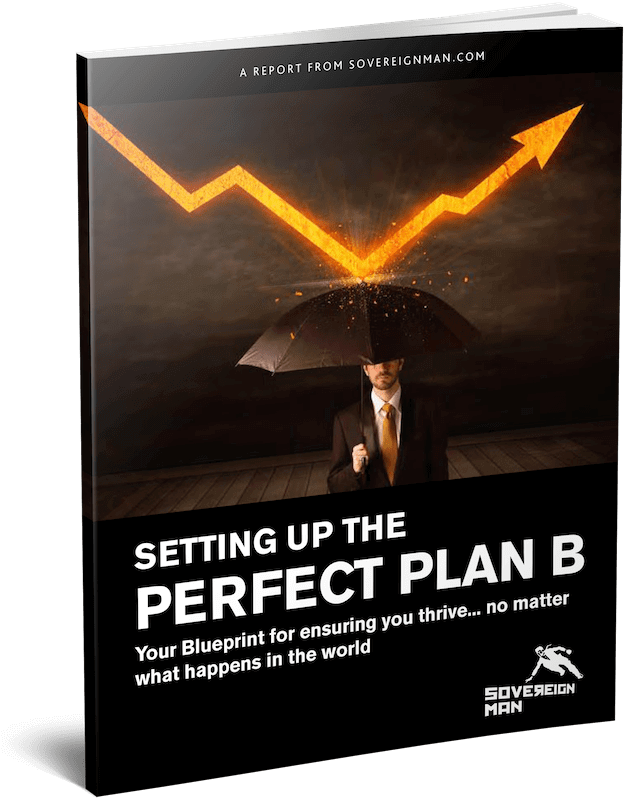 And to continue learning how to safely grow your wealth, I encourage you to download our free Perfect Plan B Guide. Safely earn up to 12% per year while taking minimal risk through a unique investment that's not available in the conventional financial system. You'll never hear about this on CNBC. Which Investment Strategy generates exceptional returns, easily outperforms stock markets AND has a 52-year history of success. You'll learn all of these and many other useful strategies such as how to legally reduce your taxes and how to obtain a valuable second passport(potentially even for free) inside this free guide.